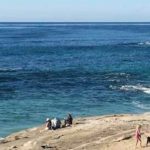 Would you like to Improve your memory and focus? 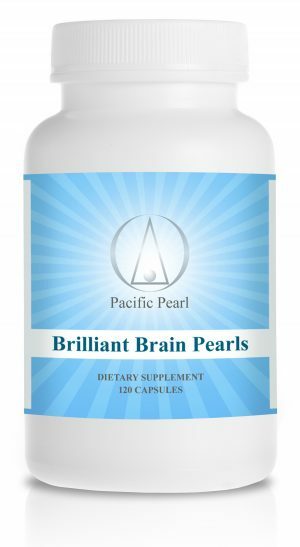 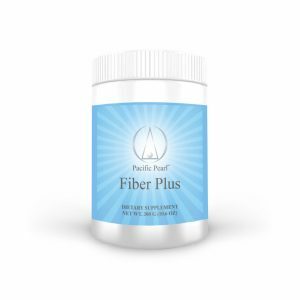 Brilliant Brain Pearls promotes brain and nerve health, cellular energy, mental clarity, and memory retention. Brilliant Brain contains key ingredients for brain health such as Phosphatidylserine, Ginkgo Bilboa, and Quatrefolic. Quatrefolic is a highly bioavailable and stable form of folic acid that has been shown to assist in reducing the production of homocysteine, a risk factor for dementia and stroke.